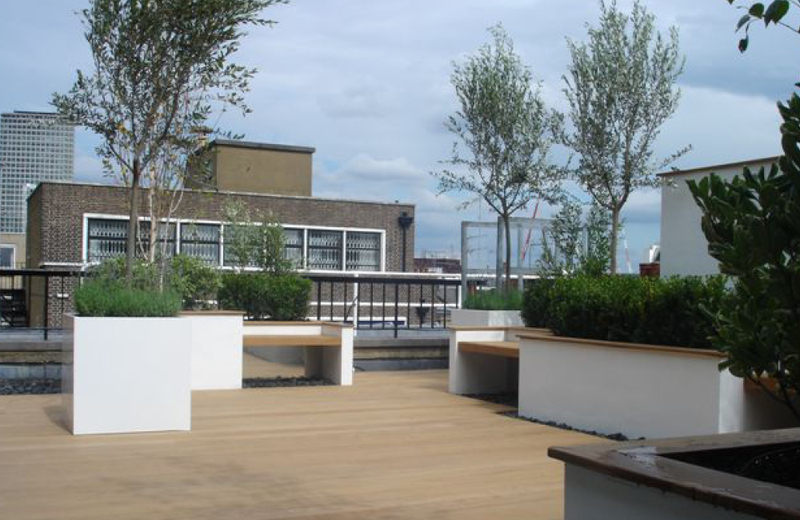 Multiple projects have been carried out in these occupied central London premises. 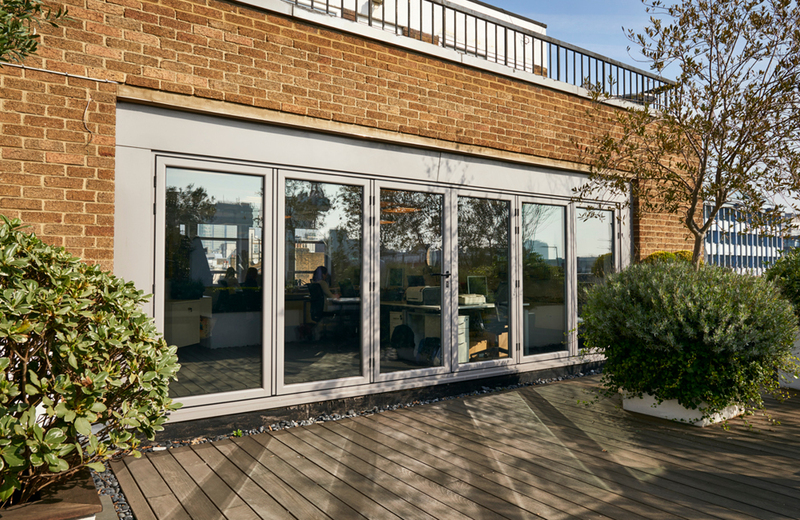 The works consisted of extensive structural alterations to the fourth floor including the demolition of the rear wall and windows and the installation of a new support frame and sliding folding doors. 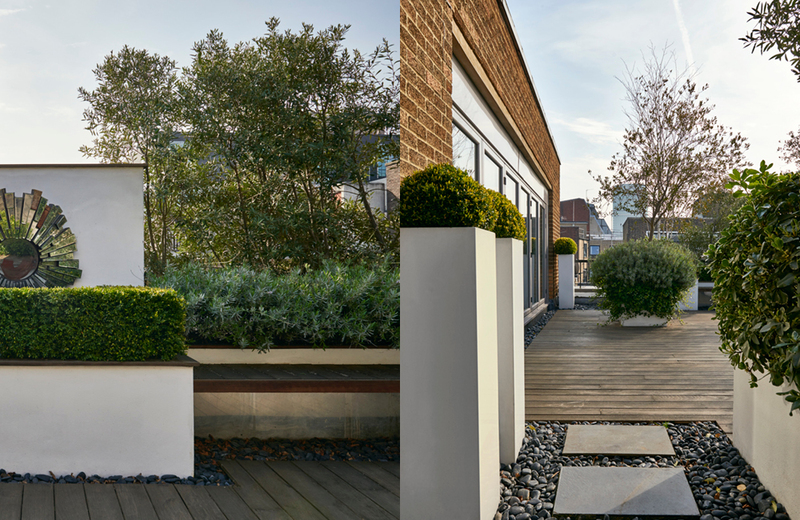 New roof finishes including new decking planters and fencing to create a landscaped roof garden and the provision of an Automatic Smoke Vent including integration into the existing fire alarm system. The entrance foyer was also renovated. They were superb. We let the office immediately.